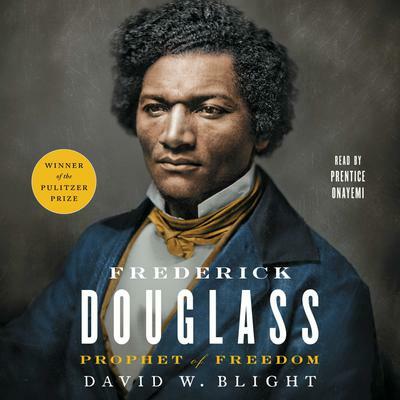 As a young man Frederick Douglass (1818-1895) escaped from slavery in Baltimore, Maryland. He was fortunate to have been taught to read by his slave owner mistress, and he would go on to become one of the major literary figures of his time. His very existence gave the lie to slave owners: with dignity and great intelligence he bore witness to the brutality of slavery.